We are heading into a three day weekend, so today's newsletter is a bit shorter than normal, as I assume many of you will be enjoying the start of summer. Why it matters: China's participation in RIMPAC was seen as a confidence-building measure to improve communications between the U.S. and Chinese militaries. The goal was to lower the risk of misunderstandings and accidents between the two navies, since they're both operating on the high seas. 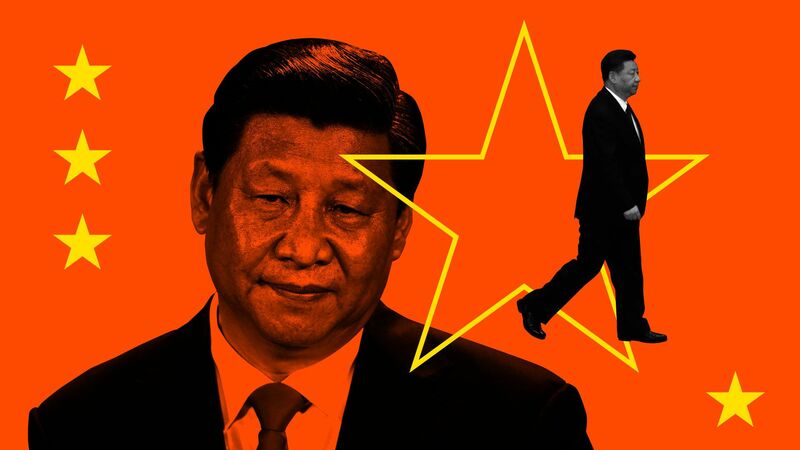 The bottom line: The rescinding of the invitation is another sign of the deepening tension in the U.S.-China relationship. Go deeper: Reuters reports on a new satellite survey that shows the construction of hundreds of buildings on Subi Reef in the contested South China Sea, structures that could house hundreds of Chinese troops. Burkina Faso terminated formal diplomatic relations with Taiwan on Thursday, the second country to dump Taiwan in a month. Taiwan now has official diplomatic relations with only 18 countries, including the Vatican. Burkina Faso has not announced that it has formally established relations with China, but that's likely to be just a matter or time. Why it matters: Beijing is increasingly constricting Taiwan's international space, from poaching allies to forcing multinational firms operating in China to change their websites to reflect Beijing's view of Taiwan's status. Expect the growing pressure to spark a backlash inside Taiwan as well as in the U.S. Congress and the Trump administration. Flappy McFlapperson, a Common Cuckoo that had been fitted with a satellite tracker as part of the Beijing Cuckoo Project — a project to tag and test cuckoo migration — sent her last transmission on May 17 from somewhere in Myanmar. Flappy had thousands of followers in China and around the world, flew from Beijing to Africa and back, and was the subject of a front page New York Times article in 2016.